After a good training winter it is always great fun to run a few competitions during the spring, but this year it feels like it has been a little bit much. 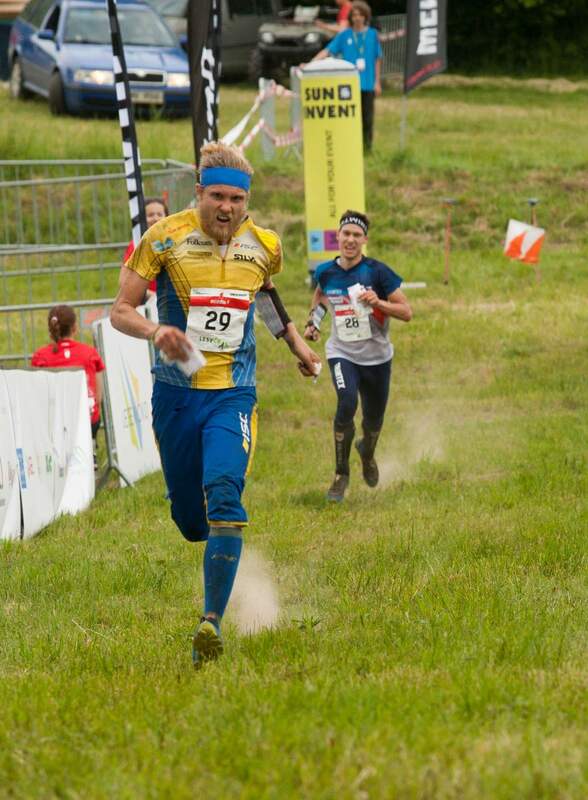 It started with Måsenstafetten the 20th March, and since then until Jukola (June 19th) I have competed every weekend, and most competitions have been important as well. In the start of the season there was a few weekends with low level competitions, but in the 11 weeks since the beginning of April I have run: 3 weekends with Swedish League competitions, 2 with Swedish Championships, 2 with European Championships, 1 with World Cup, 2 with big relays (10MILA and Jukola), and 1 with WOC-test races. 11 weekends, and ALL of them with important competitions. For me, this actually works quite well, since I don’t need to put that much mental energy in to be able to perform well, but for some this is very tiring. 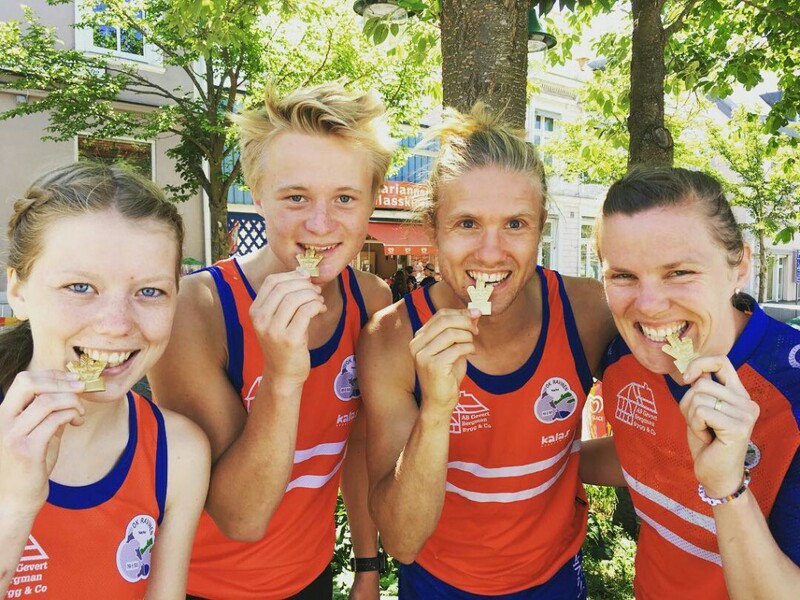 This is obviously a swedish issue, since 6 (or 7 if you count 10MILA) of these weekends are national competitions, and this is definitly something to think about for the Swedish Orienteering Federation. 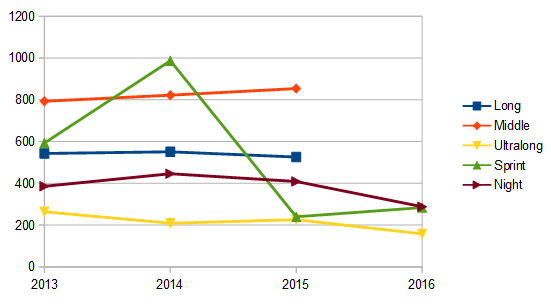 It is not a coincidence that the interest for the Swedish Night Championships and Swedish Sprint Championships has dropped drastically since the last couple of years. How about my results? They have been up and down (but mostly up). My main focus has been WOC during the whole spring, which has meant compromising a bit with my physical shape, and maybe not running as well as I liked on some competitions. 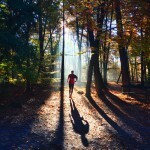 Especially the World Cup in Poland & the Swedish WOC-test races suffered, where I struggled to keep my speed in the forest. European Champs was really nice, and even though I had some great performances, I left Czech Republic with mixed feelings. 2 individual silver medals was definitly more that I hoped for, but DSQ in medal position on both Relay and Sprint Relay; and a big mistake that lost the gold medal on the Middle makes me a little bit dissappointed at the same time. 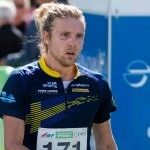 The other big highlights of the spring was definitly winning the Swedish Championships in both Night and Sprint Relay. 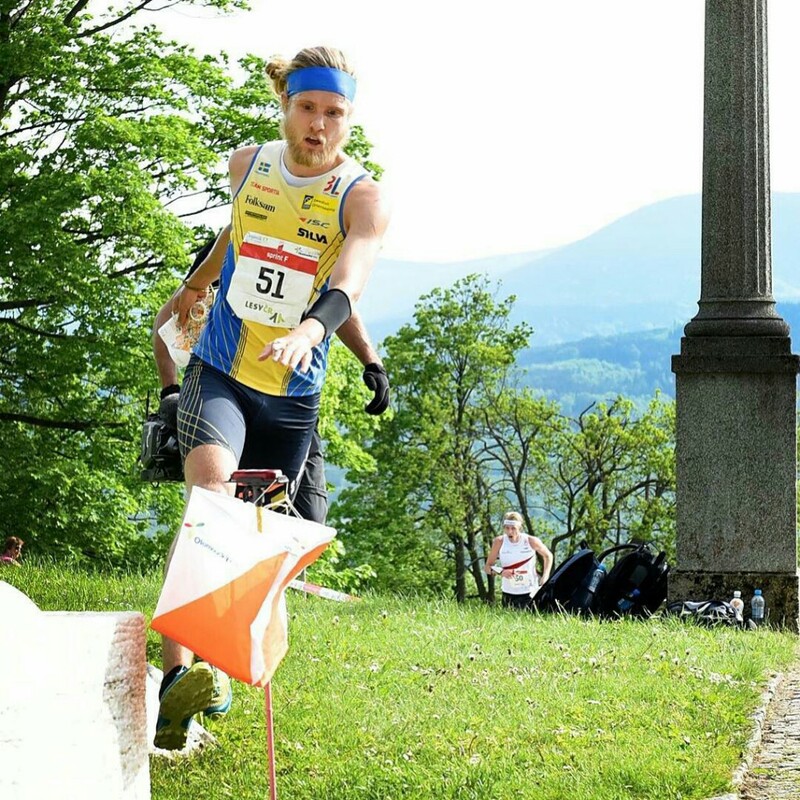 I was really happy with my performance during the Night Champs, since I have focused on improving my night orienteering skills, and it really showed here (plus, I won the one individual gold I was missing). The Sprint Relay was super fun. To win with a team is always something extra, and it was especially fun since Josefine (running first leg) had been excited for months couldn’t stop talking about it. So a great feeling to be able to help winning the medal for her!